Collect 1 raffle ticket for every £20 that you wager. 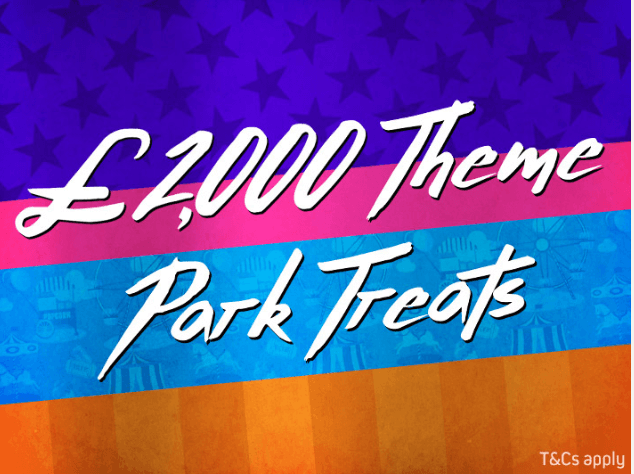 The first place of this race comes with a gift of £500, the second one with £225, and the third one with a £120 bonus. The promotion ends on the 30th of August. Take part in the race and enjoy your time!